Well, while PSEG may take care of curbside tree trimming on Long Island, what about inside your property. Do you have your power, telephone, cable lines surrounded by branches? 3. Don't Get Your Eye Poked Out. We have all seen those movies were the person is on horseback looking the opposite way. When the look forward they get sumo smacked by a low hanging branch. You may not be riding a horse when you get whacked, but it still hurts. 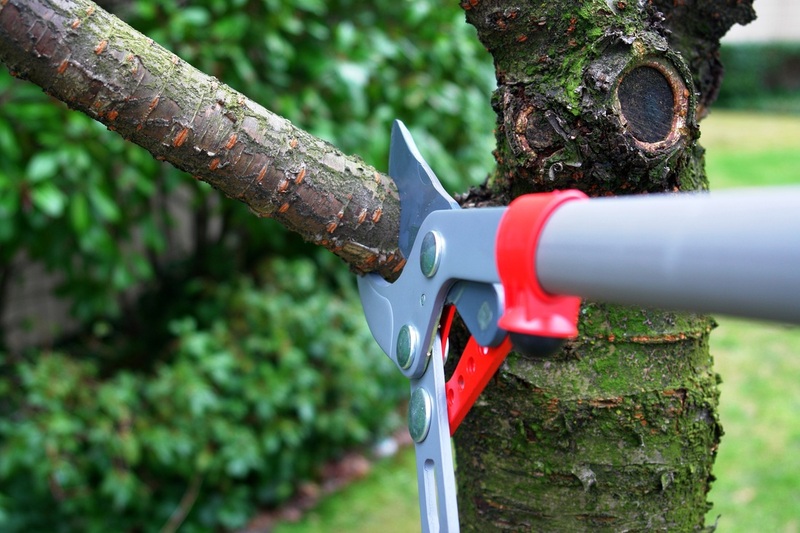 So get your trees pruned by an expert Long Island Tree Service to prevent a faceplant. 4. Prevent Bad Hair Day. Your tree trimming looks like a ten dollar haircut. Now your neighbors are laughing and you know it looks ridiculous. We serve all of Nassau and Suffolk Counties here on Long Island NY, so there is no reason for your trees to look like they have been shocked with electricity.